"Das Model" (spelling on album: "Das Modell"; English version title: "The Model") is a song recorded by the electro-pop group Kraftwerk in 1978; written by musicians Ralf Hütter and Karl Bartos, with artist Emil Schult collaborating on the lyrics. 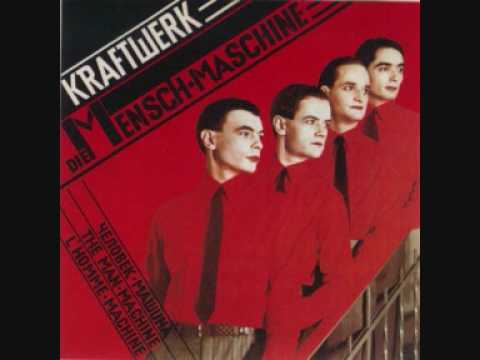 It is featured on the album, Die Mensch-Maschine (The Man-Machine). It is one of the band's most accessible and melodic songs.